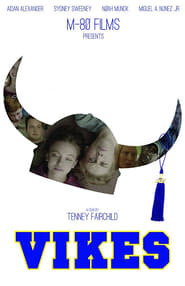 High school kid, Thorvald, embarks on an effort to change the name of his school’s sports and academic teams from the “Vikings”, to something less offensive to Norwegians. It’s a love story. A virtually plotless, gaudy, impressionistic portrait of Rome through the eyes of one of its most famous citizens.